I started playing disc golf in 2009 with a few of my close friends when Mason Sports Park opened its 9 hole course. After we started to get hooked, we started playing as many courses as we could, luckily for us, we were in Cincinnati and there was plenty of courses to be played. I played my first tournaments in 2010 and didn't play another until 2013. End of 2014 and 2015 I spent playing as many tournaments as I possibly could in the Midwest and ended up playing nearly every weekend across Ohio, Michigan, Kentucky, Indiana, and even to west Virginia. 2016 I moved out west to Los Angeles and again in 2017 to Las Vegas. 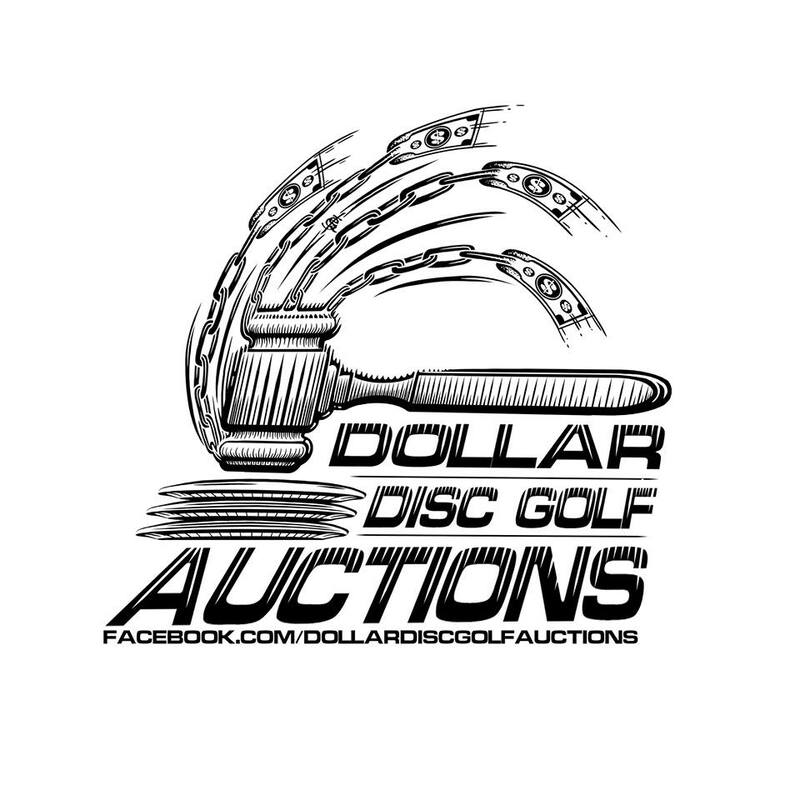 I am thankful for the hometown support I receive and I look forward to continuing to meet new people, play new courses and spread the word about The Nati Disc Golf, Prodigy Disc and Dollar Disc Golf Auctions this season and hopefully many more to come!